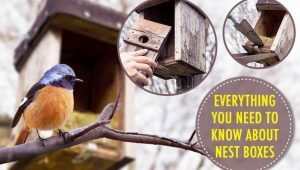 Typically, UK gardens can provide hundreds and thousands of small insects, birds and even animals with enough food throughout the year for survival. However, many Brits are unaware of the fact that there are many common edible garden plants that we can be eating too. 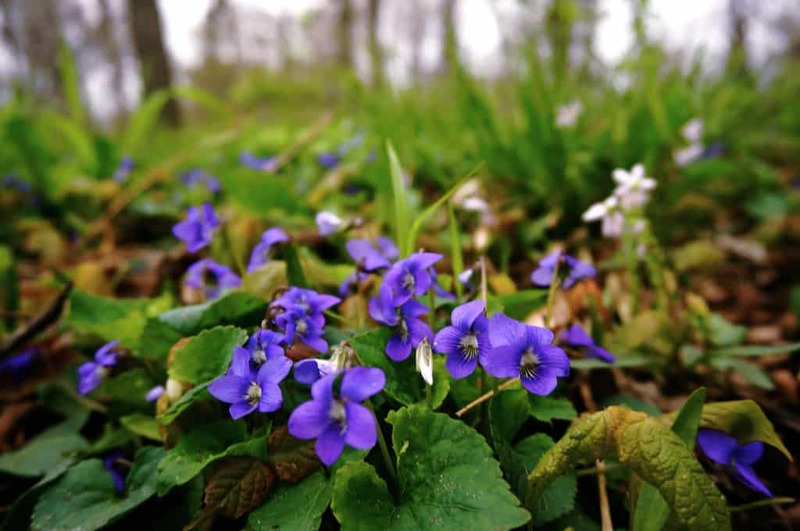 Therefore, from nettles to violets, what exactly are the ten most common garden plants you can tuck into in your garden? However, although plants are edible as long as they are not poisonous, that does not necessarily mean they will all taste good. 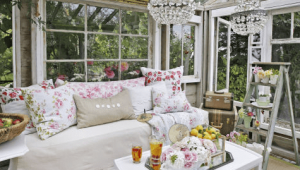 Therefore, before you go adventuring into your garden on the hunt for any flowers you may see. Being aware and having knowledge of certain criteria is important. 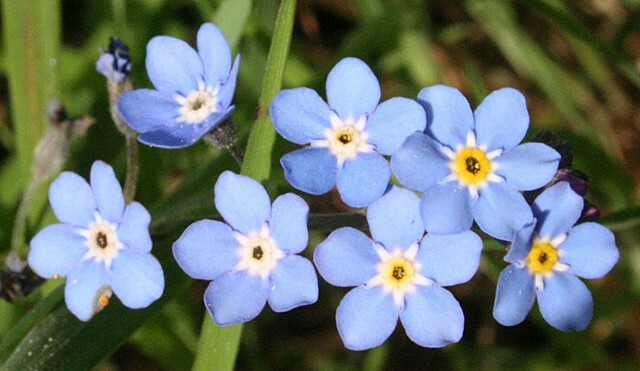 Often, flowers can look similar to one another. Before taking a bite of the flower ensure you double check it. This is to make sure you are positive you know what you are about to eat. Only eat flowers that are at their peak. And make sure to avoid flowers that are beginning to wilt. 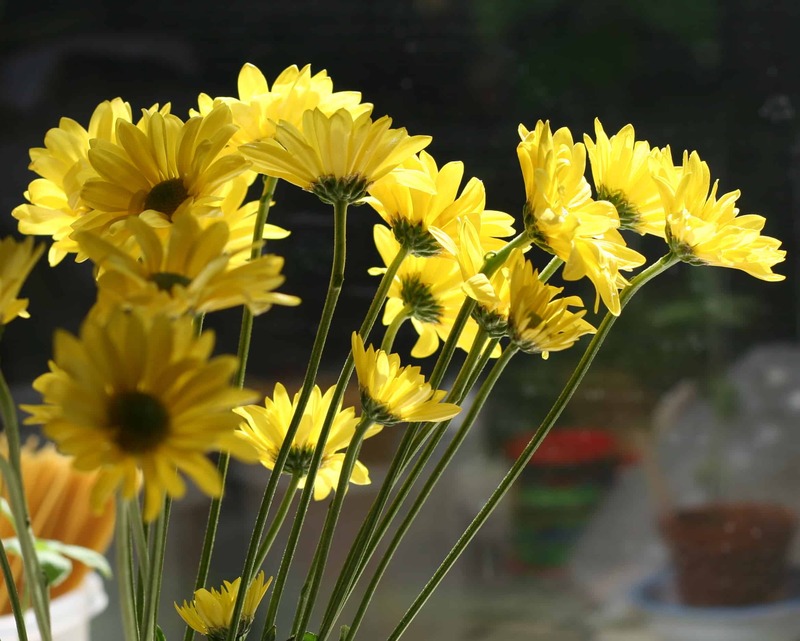 The best time to collect flowers is in the cooler parts of the day; this gives the dew chance to evaporate. Only consider organically grown flowers. Afterall, you don’t want to be consuming pesticide! If you suffer from allergies, asthma or hay fever, it is advised not to eat flowers. Before reading about the ten UK edible plants, it is advised to make yourself aware of the ten deadliest plants first. Firstly for this garden plant, the flowers are the edible part. They have vibrant blue and yellow blooms (sometimes pink and white). Place them in drinks, on cakes, eat them as a trail snack or even put them inside an ice cube. Furthermore, if you are looking to try these gorgeous flowers, they tend to flower in late spring/early summer. Amazingly, you can eat the whole pansy flower. 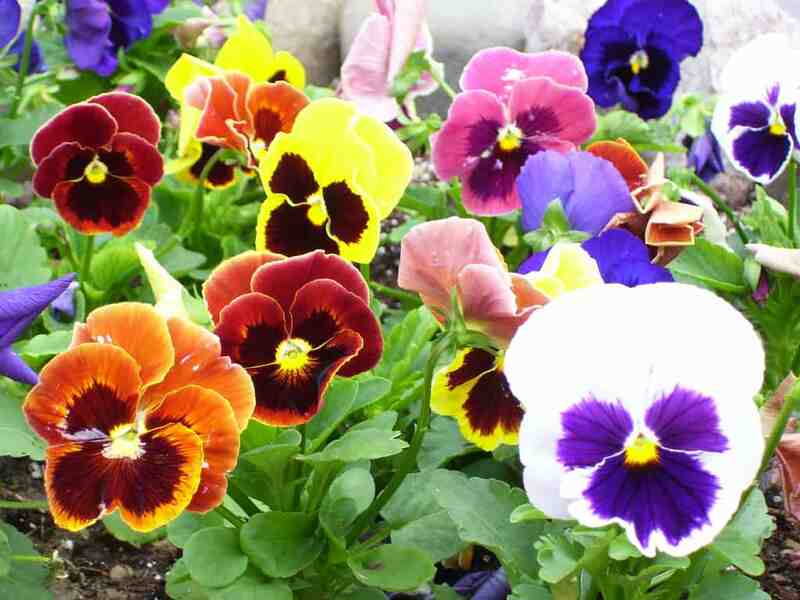 Depending on the variety pansies can have a fresh, mild flavour or a wintergreen taste. Eating the whole pansy will taste stronger than just eating the petals. Also, while eating pansies, you will first get a sweet essence from the nectar, combined with a bold pepper tang. Consequently, pansies are perfect for garnishing cocktails, soups and desserts. Nothing shouts summer quite like a freshly grown sunflower. Although it is common knowledge that sunflower seeds can make a healthy, tasty snack. Many Brits are unaware that they are safe to eat from root to the flower petal. Sunflower leaves when brewed either alone or with the rest of the plant can make an earthy tea. Alternatively, the leaves raw as salad greens or even boil them. For a tasty, crunchy snack, bake the sunflower leaves to produce a similar snack to kale chips. Also, use the sunflower petals in salads for a bittersweet kick. Or, add the sunflower stalks too. They taste similar to celery and you can enjoy them with peanut butter or humus. 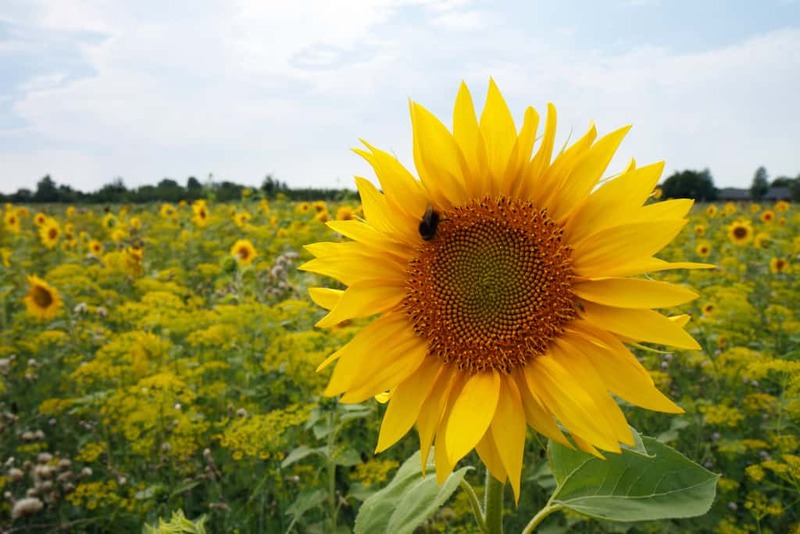 Additionally, the roots of a sunflower can be roasted, fried, steamed or eaten raw. You can describe carnations as a plant having a pepper and spicy taste. They are served best with baby lettuce and chopped vegetables. You could also steep them in wine and cordials to add a spicy flair. However, if you’re more of a pudding person, add them to similar desserts to pies and fruitcakes. Did you know that carnations have been used by monks since the 17th century in the cinnamon-tasting French liqueur, Chartreuse? 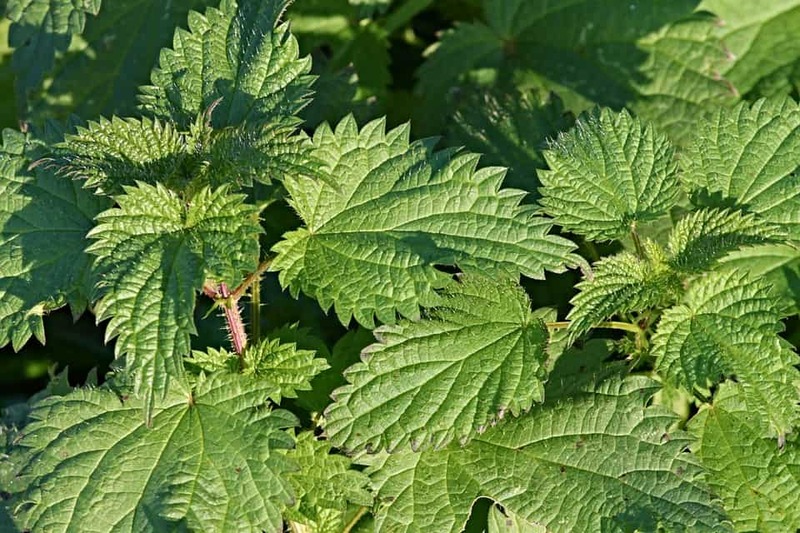 You may be unsure about eating nettles as they are known to cause irritating stings. However, by simply boiling the weed you are turning nettles into an edible snack. You can use cooked stinging nettles anywhere you’d use spinach. Pasta, soup, or even a pizza topping there are many ways nettles can be consumed. Every part of this common weed is a tasty edible garden plant either raw or cooked. 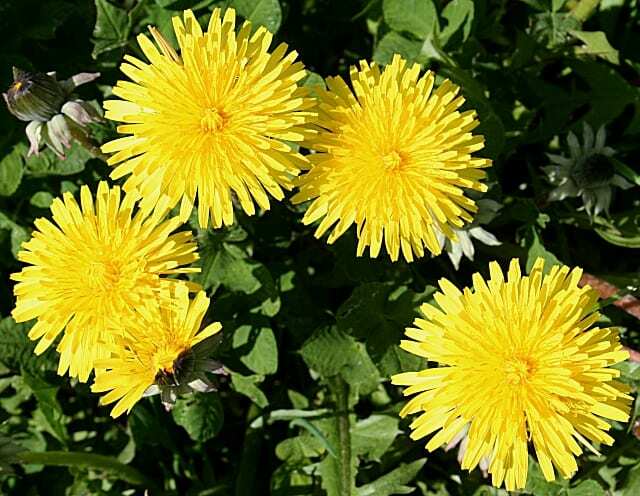 The dandelion leaves can be harvested at any time and big or small, they can both be eaten. Smaller leaves are considered less bitter and more palatable raw than bigger leaves, which are a wonderful addition to a green salad. Dandelion flowers can be eaten raw, breaded, or fried. They are sweet and crunchy and are a great addition to stir-fry, soup, or even wine. For coffee addicts, dandelion roots can be dried and roasted and used as a coffee substitute. 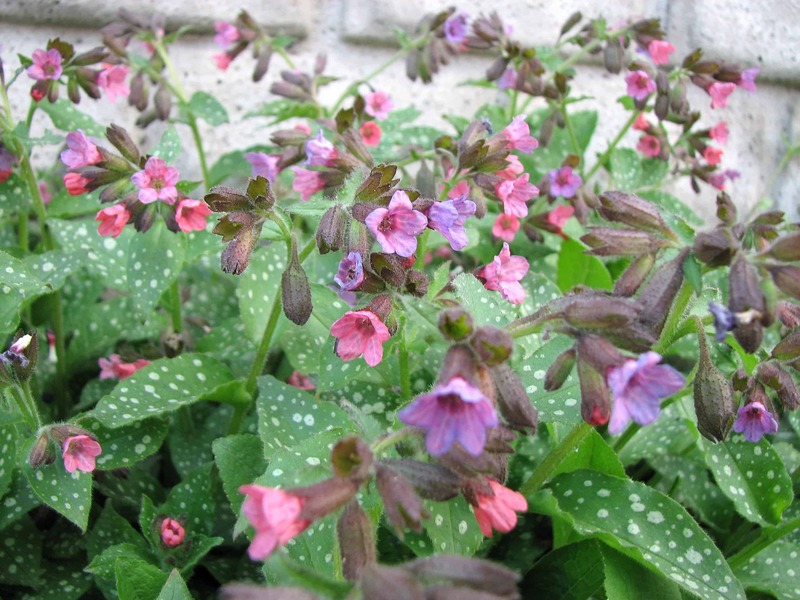 Pulmonaria Officinalis is a popular edible garden plant which is used in herbal remedies to treat lung problems. But, they are also known to carry a fresh flavour and can be as good as spinach. When raw or cooked, the leaves offer a somewhat bland flavour. However, they are low in fibre and therefore make a great addition to mixed salads. Also worth noting, when eaten on their own the leaves have a slightly hairy texture which can make them uncomfortable to eat. 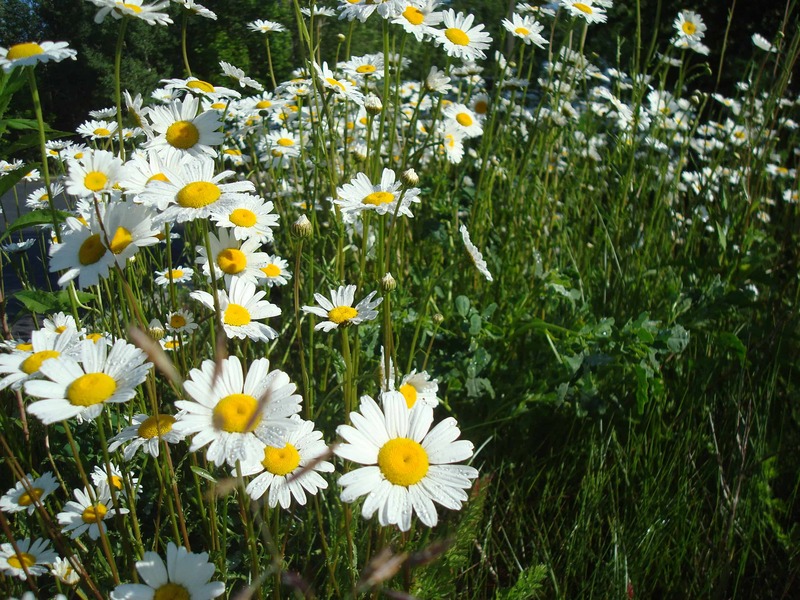 Common daises seen in most UK gardens are edible. The flower buds and leaves can be added to salads or even to sandwiches. Perfect as an ingredient in soups or wine the taste of a daisy is said to be a little bitter. Not only a potential snack, but daisies have medicinal purposes too. Violet leaves make an excellent addition to salad, pesto, sandwiches and wraps. They can also be steamed or sautéed and make a welcome addition to soups or even as a garnish. Containing high levels of vitamins A and C they can easily become a healthy snack. Remember: The roots of most violets can cause nausea and vomiting. Therefore they should not be eaten. Primrose is another edible garden plant. You can use the leaves in a similar way to preparing your popular greens in the kitchen. Primrose roots can be eaten raw or roasted. The flowers are known to taste amazing, so can make a great addition to a salad. 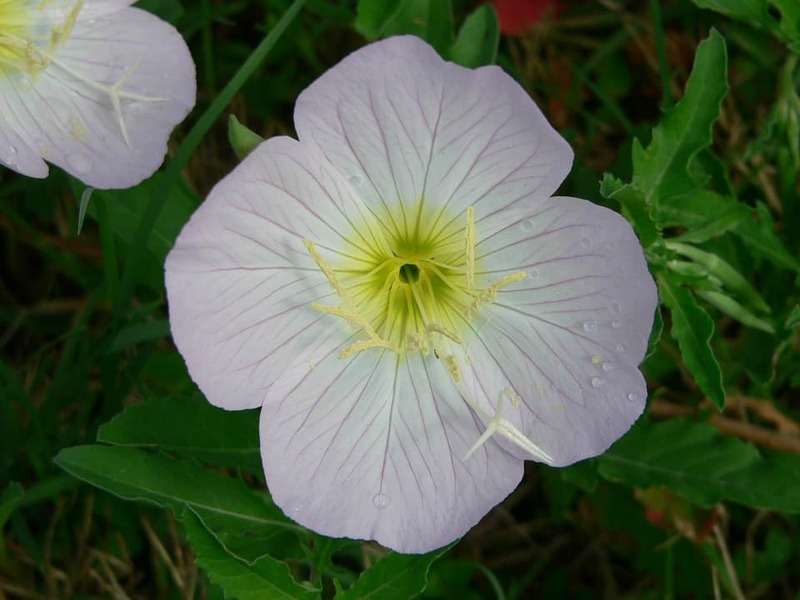 Specifically, evening primrose contains carbohydrates, calcium, potassium, protein, beta-carotene, and vitamin B3. As well as high levels of gamma-linoleic acid (GLA), which is Omega-6 fatty acid, a key to supporting the immune system. 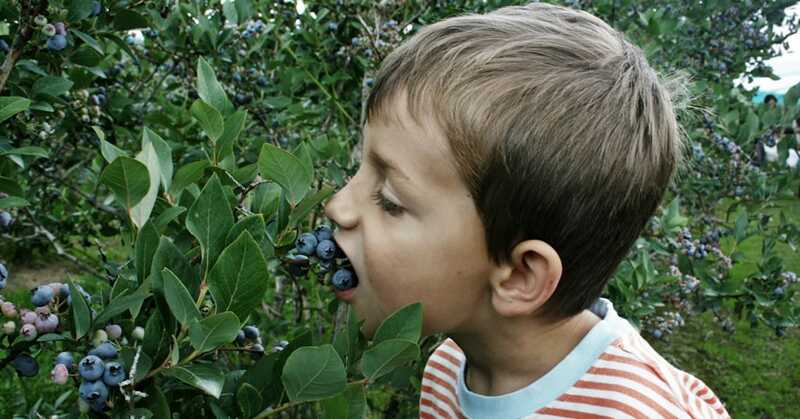 Overall, unknown to most of us, you can eat many plants from your own garden. 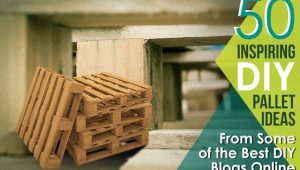 Although, we can’t point out enough how important it is to be aware of what may harm you. Plants can all begin to look the same, and if you’re not careful, you could soon be making yourself ill.